The high-profile defense attorney, who currently represents Empire star Jussie Smollett, allegedly conspired with Avenatti in his alleged attempt to extort Nike, according to The Wall Street Journal. 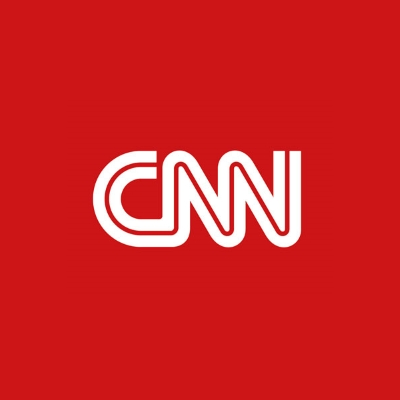 "Mark Geragos is no longer a CNN contributor," a CNN spokesperson said. While Avenatti has been indicted, Geragos has not been charged with a crime.